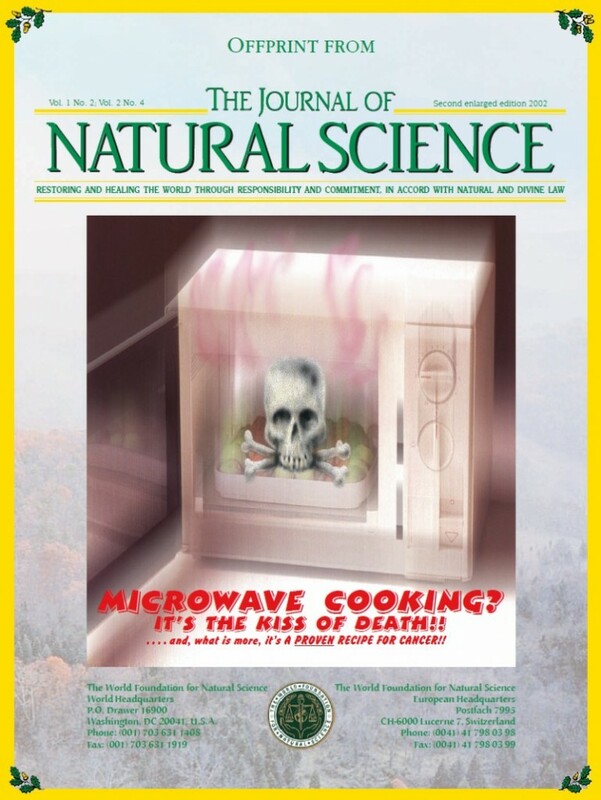 Home » Publications » Microwave cooking? It’s the kiss of death!! Microwave cooking? It’s the kiss of death! !